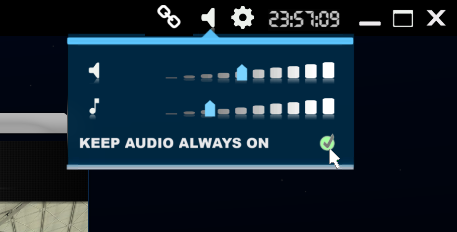 Topic: Background Sound request for Streaming! Re: Background Sound request for Streaming! Was this option added? It is not in in game graphic settings. If it is available, where can I find it? Topic: There is no players on the battlepro mod anymore? Re: There is no players on the battlepro mod anymore? Alexey85 wrote: Yes, it would match them and send notifications at the same time to play in the same server. I am surprised I never came across this before, what a brilliant idea. I think the major issue for you was exposure and you needed more people to participate.